There are more than 55,000 plugins available for WordPress! It’s a little daunting to even think about, isn’t it? We know that you don’t have time to go through all of that to find the best WordPress plugins, so we’ve done the research for you! In this article, we’re taking a look at 33 of the best premium and free plugins around and how they can help you grow your business. We’ve also included screenshots so you can see what working within these plugins is like. So, let’s get into it. Here are 33 of the best WordPress plugins we’ve found to help you grow your business this year. 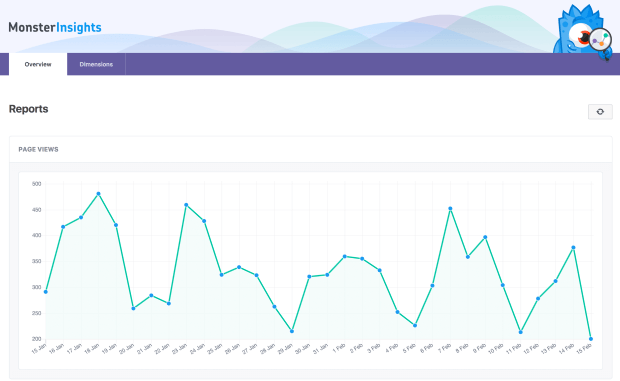 With the MonsterInsights plugin for WordPress, you can get set up in just a few clicks and see at a glance how your site is performing. This plugin allows you to understand complicated analytics like traffic sources and audience behavior easily, so you know what’s working and where you’re wasting your time. With that information readily available, you can create a data-driven strategy to grow your audience. MonsterInsights also offers eCommerce tracking to get the data you need on your WooCommerce or Easy Digital Download store. Website analytics are vital to the growth of your business and with MonsterInsights you have real-time access to the data you need. No matter what you sell, MonsterInsights shows you the most important eCommerce metrics like total revenue, conversion rate, top products, and top referral sources. In a single report. Looking to engage with your customers or attract new ones? MonsterInsights has you covered. You can see exactly which content gets the most visits, has the most time spent on site, and that has the best bounce rate. This helps you analyze and optimize for better engagement. OptinMonster is the most powerful conversion optimization and lead generation software in the world. We offer awesome tools for publishers, eCommerce, agencies, and B2B. No matter what it is you do, OptinMonster has a solution for you that will help you increase conversions and generate quality leads. 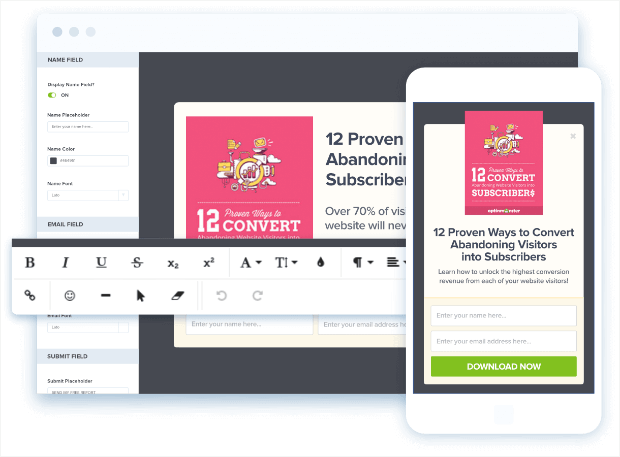 Our drag and drop campaign builder makes it super easy to create beautiful, effective, high-converting optins. With OptinMonster you can create targeted campaigns using out-of-the-box features like referrer detection, onsite retargeting, geolocation targeting, and cookie retargeting. We also offer seamless integrations so you can easily personalize, segment, and target campaigns with great results. Businesses live and die by their leads. When you use OptinMonster you can rest assured that you’re not getting junk leads that are going nowhere. Leads generated through OptinMonster have higher conversion rates than cold leads. This is because the leads you get through OptinMonster are highly targeted and on purpose. An actual person has indicated that they WANT whatever it is you’re selling. You don’t get that with purchased leads. With OptinMonster you can create stunning campaigns in minutes to keep your leads list growing and converting. WPForms has a drag and drop builder that makes it easy to create beautiful and highly-effective forms with cool features like smart conditional logic to provide an excellent user experience. Looking to respond to leads quickly? 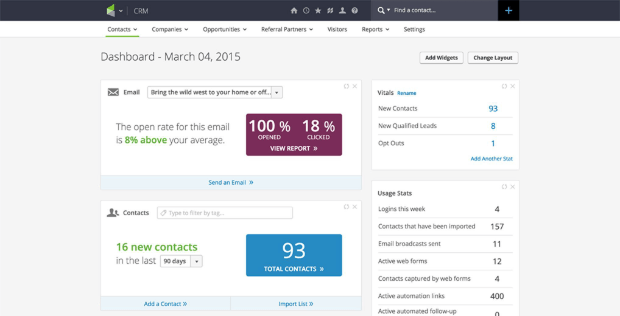 With WPForms you can receive instant email notifications for submitted forms to engage with leads right away. WPForms also offers several addons to enhance its already awesome features. You can easily connect with tools like PayPal, AWeber, MailChimp, and more. Using a contact form keeps you looking professional, streamlines your communication with your site’s visitors, and helps you build your email list. WPForms lets you build online forms and collect data effortlessly. No coding or design skills required. Using a contact form keeps you available to your site’s visitors without exposing your email address to spammers. With WPForms you get instant notification emails whenever a form is submitted and can customize the email subject line for each form. This makes it easy to organize your inbox. If you need to notify multiple people, you can do that too. Even better, you can customize who receives the notification based on how the user answers the form, saving your team time and reducing the time it takes to get in touch with your visitors. Constant Contact is one of the email providers that we always recommend because it’s beginner-friendly and offers quick and easy setup. With Constant Contact, you can send personalized welcome, birthday, and anniversary emails. You can also set a scheduled series of emails to keep your audience engaged. Email marketing is still the best way to get conversions. With Constant Contact, you can send a targeted series of personalized emails using their autoresponder feature. This makes it easy to build relationships while still saving time. There are also a lot of laws surrounding the use of email marketing. Constant Contact helps you stay in compliance with anti-spam laws. Having this information means you’re able to identify what’s working and what isn’t so you can make changes. Drip touts itself as the first ECRM, a customer relationship management software designed with eCommerce in mind. With Drip you can learn about your subscribers and visitors, and use that data to fine-tune your customer outreach. 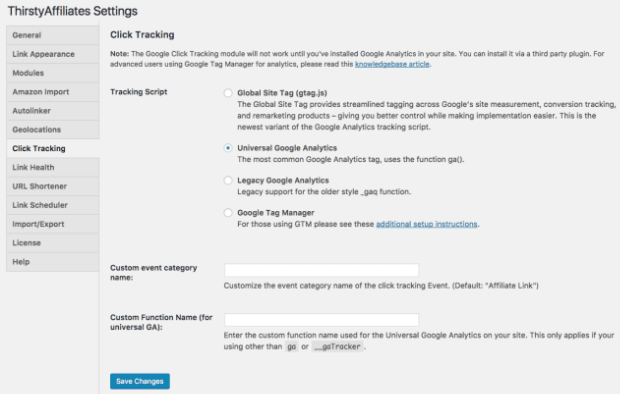 You can track customer data using tags, custom fields, and events. You can use their purchase intent marketing to identify your best buyers and prospects with a single score that you define. People buy from businesses they trust. Drip helps eCommerce companies build that trust by focusing on the customer relationship. With Drip’s tags, custom fields, and events you can fine-tune the information you have about each individual customer, making it easy to personalize communications and build relationships. Using email blasts is effective for some things, but Drip also gives you the power to laser-focus your campaigns to your customers’ interests and behaviors. 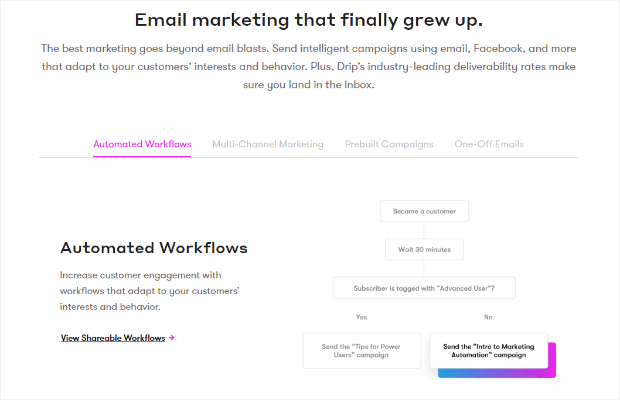 Drip lets you set up email sequences, either using their pre-built campaigns or by creating your own email series. Email sequences are important to keep you in a customer’s mind. You can also use Drip’s email sequences to recover abandoned carts, increasing conversions and your bottom line. Yoast SEO is one of the most popular WordPress plugins and with good reason. This plugin provides the help you need to optimize your pages with up to 5 keywords (free version is 1 keyword) and get you climbing up the search engine rankings. With Yoast SEO you’ll stay optimized even when Google decides to change its algorithm since the plugin is updated every 2 weeks. You can also avoid duplicate content, have full control over breadcrumbs, and with the premium version get a host of other features that help you make sure that your topics and keywords are looking good on every single page. If people can’t find you in search results, they can’t buy from you, right? Search Engine Optimization (SEO) helps you connect with the people who are looking for your products and services. Yoast SEO helps you with brand awareness, site traffic, social media, pay-per-click ads (PPC), lead generation, and just about everything else you need to keep your business growing. Only about 10% of people continue past the first page of search results. Yoast SEO makes it easier for you to get there. MaxCDN is a Content Delivery Network (CDN) that makes images and other static site content load faster and keeps your site secure. With MaxCDN you’re getting the most reliable CDN and easy WordPress integration. This plugin offers built-in, platform-wide security, capacity, scalability, and real-time control. Yes, Google loves fast sites and site speed can improve your overall ranking. You know who else loves fast sites? Your site’s visitors. A fast site is part of a great user experience and ensures that your visitors don’t bounce because something is taking forever to load. MaxCDN not only helps with WordPress website speed, but also reduces bandwidth use and cost, adds security, and increases availability and uptime. 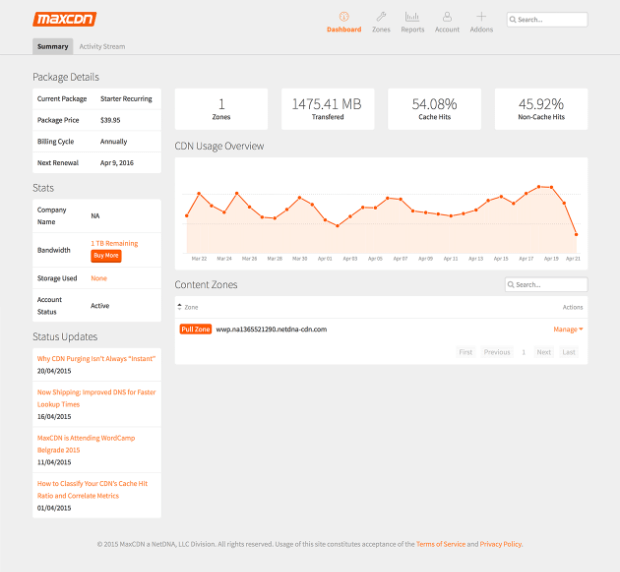 With MaxCDN you get protection from DDoS attacks (Distributed Denial of Service) that can cause your site to go down. Beaver Builder is an incredibly powerful drag and drop page builder for your WordPress website. You’ll be able to easily create and edit your website posts and pages, allowing you to experiment with the placement of your page’s elements to increase conversions and sales. You can get started with one of their pre-built templates or save your own design as a template. 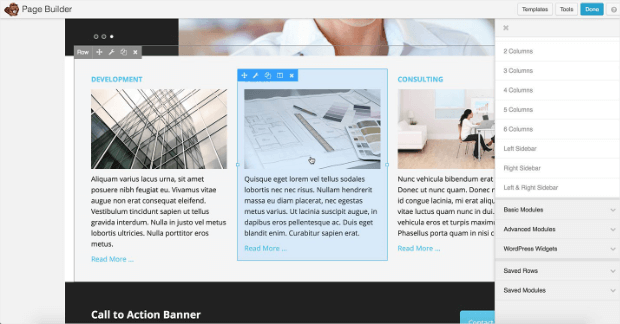 You can create a column-based layout easily, and even switch themes without losing any of your content. A page builder like Beaver Builder lets you build out pages visually, instead of using code. When you’re starting a business, or running a business on a budget, you probably don’t have the time or money to fuss with coding your own site or hiring a developer to do it for you. With Beaver Builder you can easily and quickly create a site, getting your business up and running in no time. This ease-of-use also helps with testing out marketing ideas like different product page layouts. When you have control over your site design you’re able to grow your store and your audience. Plus, Beaver Builder works with WooCommerce so you can easily drag and drop products to build your online store. Infusionsoft is a multi-functional lead generation tool that helps you keep your customer information in one location. This plugin allows WordPress users to connect directly to Infusionsoft; any time a user fills out your opt-in form on WordPress, they’re automatically added into Infusionsoft and your automated campaigns will run. Infusionsoft lets you customize your campaigns so your customers don’t feel like they’re being marketed to. This goes a long way to establish and build trust in your company and products, which results in more sales. A large part of communicating with your customers effectively is knowing them. With Infusionsoft you can track client behaviors, helping you create campaigns that resonate with them. All of your client information is accessible in Infusionsoft. You can track leads and opportunities to see where they may be breaking down and fix it, in addition to managing your sales force, email marketing, and eCommerce. 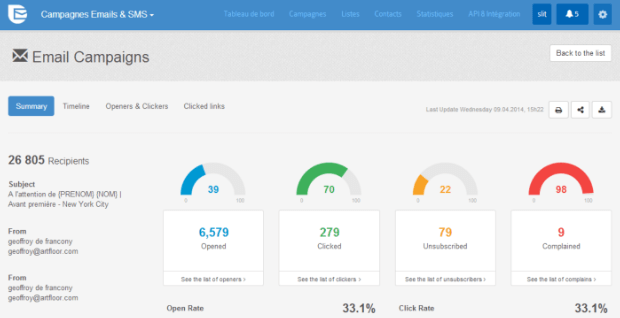 SendinBlue is a great email marketing plugin. With it, you can manage contact lists and segmentation to improve campaign performance, as well as use SendinBlue’s SMTP for deliverability and tracking of transactional emails. 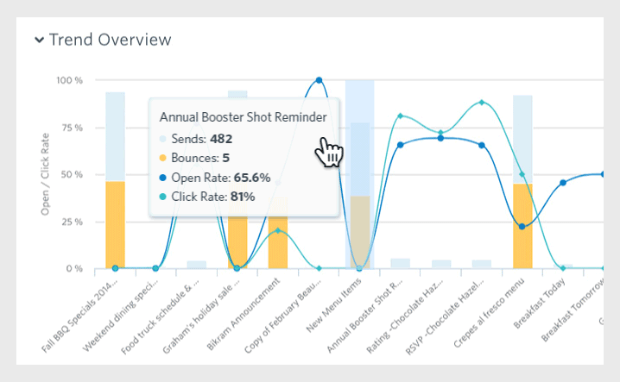 The reporting dashboard gives you a real-time look at performance including opens, clicks, and bounces. Marketing automation saves you time and money. Reason enough, right? The benefits go beyond that. Automation helps you boost interaction with your contacts through targeted emails that reach them at the right time in their customer journey. And, increased interactions give you a better understanding of your audience, allowing for even greater personalization. SendinBlue makes it easy to create custom communications that will be more relevant to your audience and make them more likely to click. 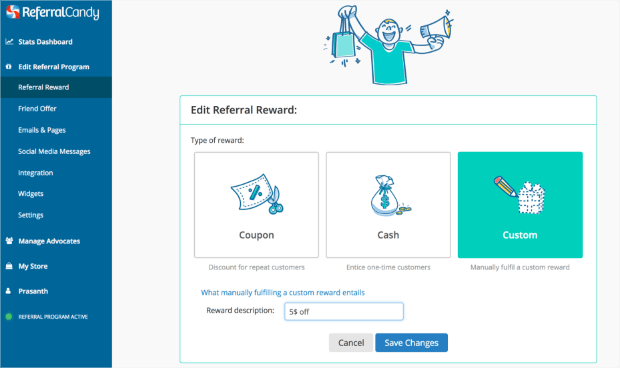 With ReferralCandy you can create an awesome referral program to reward loyal customers with cash, store credit, discounts, or free products for referring their friends. ReferralCandy has widgets ready to go, like a click-to-open popup, embedded sharing page, and post-purchase popup. You can also distribute awards automatically, and only successful, verified referrals are rewarded so you won’t have to worry about fake ones. Referrals play an enormous role in someone’s decision to make a purchase. Think about it for a minute. If a friend or business you already trust tells you that something is worth checking out, aren’t you more likely to take a look? Referral programs let you reward your loyal customers so they know that their business and referrals mean a lot to you. These types of programs aren’t right for every business, but if you’re already getting organic word-of-mouth referrals and have 100-200 transactions per month, a referral program could be just the thing to kick your sales up a notch. Referral programs can be difficult to set up and manage, but ReferralCandy makes it easy. You know those cute little popups that tell you “So-and-so just bought this product?” That’s what the Proven plugin can do for your site: leverage social proof to increase your conversions. Proven offers easy setup, responsive and customized campaigns, and you can even control who sees Proven on your pages. Social proof is persuasive. Even something as simple as a popup telling site visitors that someone just bought your product goes a long way to show visitors that you’re trustworthy. Humans are pack animals by nature. Our desire to fit in is what makes social proof so effective. Proven helps you take advantage of the human drive for social acceptance and turn social proof into conversions. BackupBreeze works with any site and theme, regardless of WordPress version, and keeps your site and backup secure. Use the built-in logic to avoid temporary or log files and manually choose which files not to back up if you want to save space. With BackupBreeze you can choose what to back up and where and can even schedule and automate backups. When you’re ready to restore, you restore the entire WordPress site using the backup file, without being dependent on the plugin. WordPress likes to put out regular updates to constantly improve the platform’s functionality. Sometimes, those updates can break your site. Or, maybe you get hacked or your files get corrupted. In any of those situations, you will wish you had a backup of your site. With BackupBreeze you’re able to get your site running again quickly and easily and minimize the time you’re not able to make sales or interact with customers. SEMRush helps you keep track of what your competitors are doing. You can check out the keywords where they’re ranking (both paid and organic). With SEMRush you can set up side-by-side domain comparisons, conduct competitive analysis, and create up to 50 target keyword lists. SEMRush helps you leverage what’s already working for your competitors. With inside information about your competitor’s marketing strategy you can create your own solid marketing strategy to combat them. Using SEMRush’s audit tool gives you a quick and easy way to perform a comprehensive SEO audit of your site. You’ll know what needs your attention to make your site better, faster, and more attractive to search engines. Yes, you can easily create image galleries in WordPress without using a plugin, but why would you want to create basic and boring galleries when you can use Envira Gallery to create beautiful and responsive ones? Envira Gallery helps you create stunning galleries anywhere on your site, create albums, open images in popups, and more. You can even make your gallery SEO friendly with deeplinking and pagination. The Internet is a visual place. Envira Gallery helps you create stunning galleries that your visitors will enjoy, keeping them on the site longer. 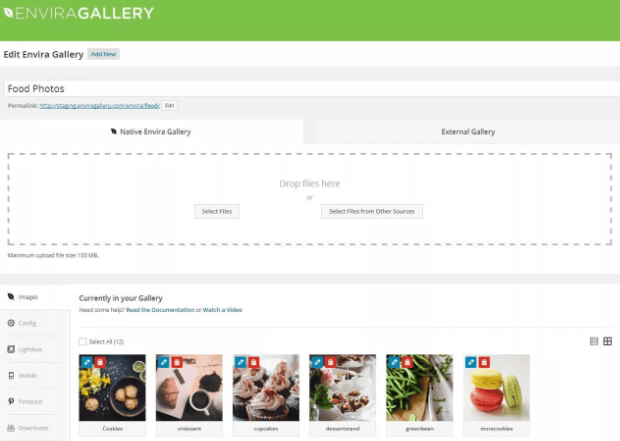 Unlike the default WordPress gallery, Envira lets you create standalone galleries that even have their own unique URL. This means that you can easily share the gallery that you want to share. Envira Gallery also has addons available that can help you do amazing things. With the deeplinking addon you can get SEO benefits with unique, indexable URLs for all of your gallery items. The pagination addon speeds up load times by creating thumbnail images on multiple pages for your larger galleries. 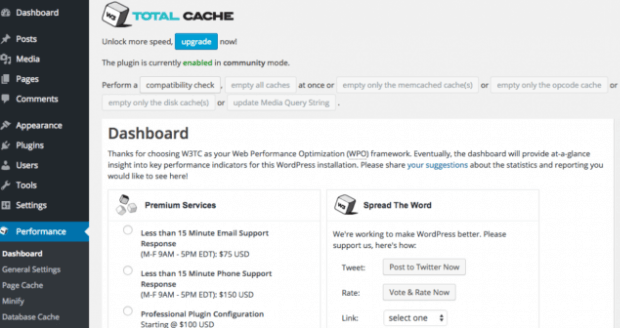 W3 Total Cache is one of the best WordPress caching plugins built to increase your site’s speed and, by extension, your ranking in search results. When fully configured, W3 Total Cache boasts at least a 10X improvement in overall site performance. The reduced page load times provided by this plugin can lead to improved conversion rates and increased visitor time on site. W3 Total Cache can help you get your users interacting with your site faster using optimized progressive render. Reducing page load time leads to increased visitor time on site. Visitors also tend to view more pages when the site loads quickly. Both of these things result in higher search engine rankings, letting users find your site, and your products, more easily. This plugin also helps improve your web server performance to sustain high traffic periods. Image optimization is vital to keeping your website moving along quickly. WP Smush is a WordPress plugin that lets you optimize your images for performance without sacrificing quality. With this plugin you can resize, optimize, and compress your images – for free! Smush automatically optimizes your images, freeing up a ton of time for the other things you need to do. If you have a standard image size that you use, you can set maximum width and height and Smush will even automatically scale your images before they’re added to your media library. Images can slow your site down more than you realize. Use Smush to keep load times low and search engines happy. Redirection is the most popular redirect manager for WordPress and helps you easily manage 301 redirects and keep track of 404 errors. With this plugin you not only have the ability to do straight URL matching, but you can use conditional redirects. Redirection makes it easy to redirect based on things like user login status, the browser being used, the referring site, cookies, and more. Redirection makes it easy to manage your redirects so your site is always up to date. If you delete a post or change your permalinks you’ll want to use a redirect so you don’t lose visitors with a 404 error when they try to access the page that’s now gone. Redirects are also good for SEO because it signals to the search engine that the page it’s looking for has been moved. This means that your old page’s traffic and backlink strengths can be transferred to the new page. When you use the WooCommerce and WordPress together you get a robust eCommerce solution that is completely customizable. You can create your storefront using one of the countless themes available and easily manage orders and customers. WooCommerce has nearly 300 extensions that extend the functionality of the plugin through site enhancements, marketing, payments, shipping, etc. WooCommerce and WordPress together create a tremendously powerful eCommerce platform. With WooCommerce you can add categories, tags, and attributes that make it easy for customers to find what they’re looking for. You can also show off product ratings and reviews on product pages to leverage the effects of social proof. Processing payments is easy with WooCommerce too. The platform offers the ability to use the most popular providers; extensions can help you add lesser known payment gateways if you choose. When you offer customers payment options, you’re removing barriers to closing the sale. WooCommerce lets you manage customers and orders to enhance customer experience. You can give refunds with a single click and shoppers can either open a customer account or checkout as a guest. The easier you make it for your visitors to purchase, the more likely they are to do it. ThirstyAffiliates makes managing affiliate links simple. This plugin allows you to cloak or uncloak links, provide alternate destinations for links via country targeting, and autolink keywords with affiliate links. ThirstyAffiliates helps you keep your affiliate links organized so you always know what’s going on and if your links ever change you only have one place to update instead of potentially hundreds of articles. With safe redirects and smart uncloaking you can keep your affiliate links from being scraped and replaced by malware in your visitor’s browser, making everyone a lot happier. Broken links are the worst. 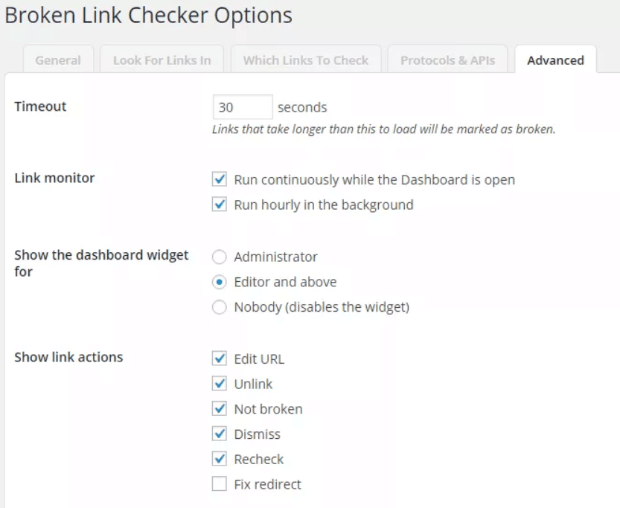 The Broken Link Checker for WordPress helps you monitor your site for broken links so you can fix them before you get bouncing visitors. This plugin monitors links in posts, pages, comments, the blogroll, and custom fields. You can use it to find links that don’t work, redirects, and even missing images. Broken links can do a lot of SEO damage. They’re also annoying and create a bad user experience. Even checking for broken links every six months can help you reduce bounce rates and increase page views. Security is so important for your site. 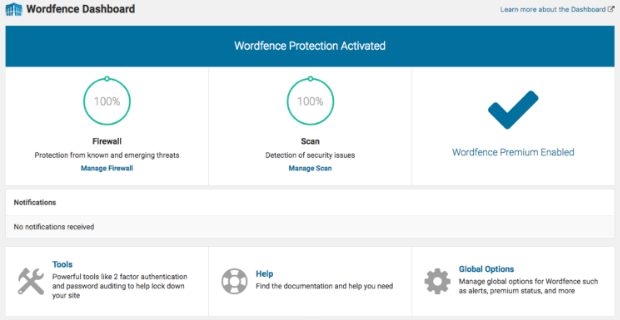 The Wordfence Security plugin for WordPress uses the constantly updated Threat Defense Feed to keep your site secure and block attacks. With Wordfence Security you can check to see if a site IP is generating spam and scan for malware. You also get live traffic views and can see blocked hack attempts, view human visitors, and see bot and crawler activity, including Google crawl activity. Your business is an investment that you need to protect. With Wordfence Security your investment is safe. You can also get insight into traffic trends and hack attempts to help you identify any vulnerable areas. Data security is 1 of the 7 most common challenges faced by an eCommerce business. Check out all 7 challenges and their solutions! Slack is great for any team, but when your team is spread out across the world like ours, it’s a must. You can use the plugin to send notifications to Slack channels when certain events in WordPress occur: a post status changes to pending, a post is published, and when there’s a new comment. This plugin also has a WooCommerce extension that lets you send a Slack notification when a payment in WooCommerce is marked as complete. If you have a multi-author site or distributed team, Slack can keep you connected in real time. You can easily set up notifications to keep your team informed when a post is published or updated, WordPress updates are available, or if you’ve received a new comment, among several other things. 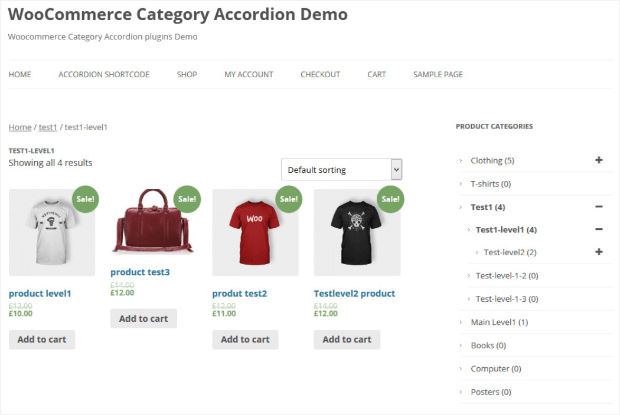 The plugin also has support for WooCommerce. This means that you can automatically notify your team when you get a new order, and order is changed, or a product goes out of stock. Pushing notifications saves time and lets your team focus on the things they need to get done. 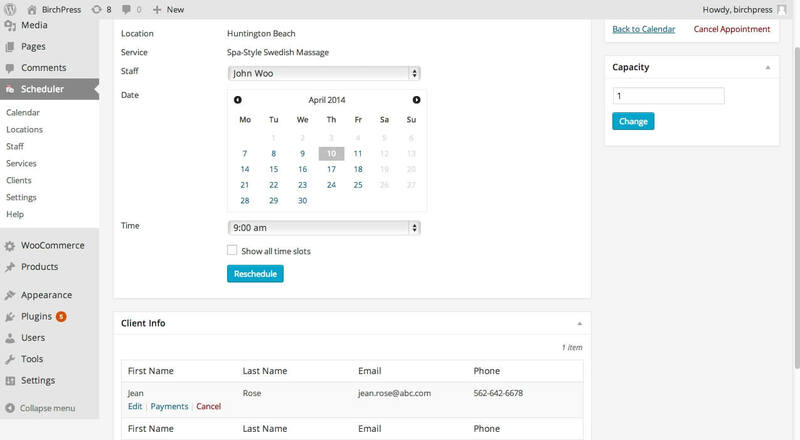 The BirchPress plugin lets your visitors make and pay for appointments on your site. You can customize your booking form with the built-in form editor and configure the emails that are sent when appointments are made, changed, or canceled. BirchPress is bundled with PayPal, but if you use WooCommerce you can set up other payment gateways. If you are looking for a solution that will allow your clients to book and pay for appointments through your site, you have found it. Offering online appointment booking saves staff time and makes scheduling convenient for your customers. Online booking options can even get you more customers. More and more, people are hanging up the phone in favor of clicking their way to appointments with everyone from their personal trainer to dentist. CoSchedule helps you get your editorial calendar organized and all in one place. It works by synchronizing your posts, author, and category information to its own servers. Don’t worry, it leaves your data in WordPress. You can use CoSchedule to plan out your entire marketing strategy, assign and approve tasks, and get real-time visibility. CoSchedule keeps your marketing strategy organized and gives you a birdseye view of what’s happening so nothing gets missed. In addition to marketing and social media scheduling tools, CoSchedule has a robust headline analyzer to help you get the best headline every time. With the social message optimizer you can tweak your posts to get the right combination of text, links, and images for the platform you’re using. CoSchedule is an editorial calendar that not only saves you time, but has some awesome features that will increase your conversion rates. Zippy Courses lets you build an online course in about 60 seconds. You can create as many courses as you want without having to track a separate domain and login for each. You can also use the plugin to distribute courses in a few different ways without creating special configurations to make it happen. And, you don’t have to be a web designer to make beautiful courses because the plugin works with any well-built WordPress theme. Zippy Courses makes it easy to create your courses so you can focus on the content. Plus, you can stay organized with all of your courses in one place. Beacon was made specifically to create lead magnets. With it, you can automatically convert WordPress content into professional lead magnets. Without help from a designer. You can create ebooks, resource guides, checklists, worksheets, and fact sheets with Beacon. And, if you’re not sure what to include in a resource guide or ebook, Beacon can make suggestions. Lead magnets are an excellent way to engage with your audience and generate leads. With Beacon you can create beautiful lead magnets that visitors to your site are happy to exchange for their email address. Once you have the email address you can work to build a relationship with those leads and convert them into customers. Create short links that are actually readable, speakable, and memorable. With Pretty Links you can create better social and affiliate links, as well as managing your redirects. You can also create a PrettyBar to the top of any Pretty Links to keep your brand in mind even when visitors are on external links. Manage all of your links: social media links, redirects, affiliate links, etc. Pretty Links takes care of a lot of behind-the-scenes link management to keep you focused on creating content. WordPress search isn’t the best, mostly because it doesn’t search everything. With a great plugin like Relevanssi, you can customize your search to include pretty much every bit of content on your site and offer cool options like “Did you mean…” suggestions or fuzzy matching. Visitors expect to be able to find what they need on your site. If they do a search and don’t find it quickly, they’re going to go somewhere else to find it. With the increased search functionality offered by Relevanssi, you’ll improve user experience and reduce bounce rates. If you don’t already have a firewall on your website, get one. Sucuri offers a plugin that complements your Sucuri services, making it easy to integrate those services into your site. Sucuri can protect you from just about any type of attack: brute force, malware, DDoS, etc. Sucuri keeps your site and users’ information safe. It blocks attacks before they even reach your server, meaning your site is always secure. BlogVault not only offers backup for your WordPress sites but is the only backup plugin that has a free staging environment. In addition to automatic daily backups, real-time backup for WooCommerce sites, and fast website recovery, BlogVault has one-click staging and merging. You can also change web hosts easily with one-click migration to more than 5,000 web hosts. Having easily-accessible backups of your site is required to keep your site always open for business. BlogVault can do that for you. 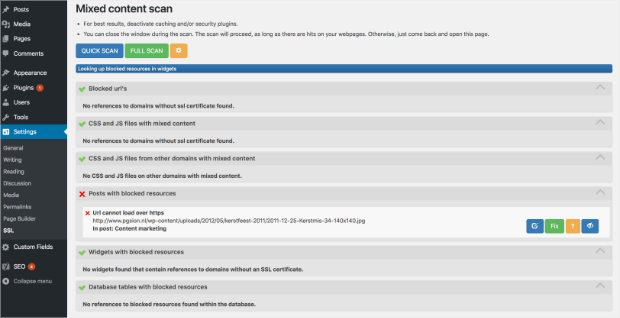 What really sets BlogVault apart from other WordPress plugins built to backup your site is the free staging environment. When you use a staging environment you control when changes to your site are ready to go live. With BlogVault you can make sure that your site is perfect before using the plugin to easily and quickly push changes from staging to live. 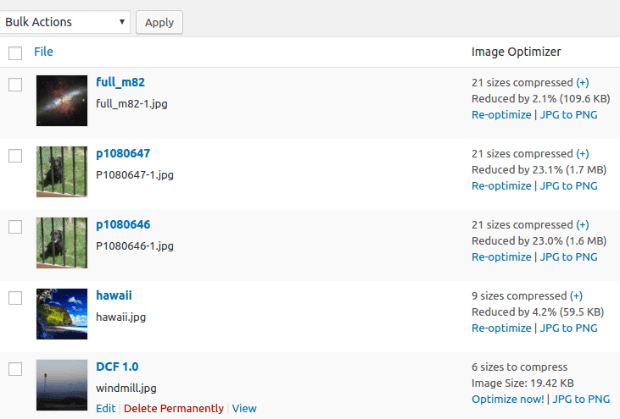 EWWW Image Optimizer optimizes your images as you upload them to WordPress. You can even optimize images that you’ve already uploaded. There are no speed or file size limits, and the plugin offers intelligent conversion options so you’re always getting the right image format for what you need. EWWW Image Optimizer increases page speeds via image optimization. Increased page speeds result in better search engine rankings and will also improve conversion rates for sales or signups. Really Simple SSL is just that: a really simple SSL tool to get your entire site SSL in one click. Options are kept to a minimum in this lightweight plugin, but that doesn’t make it any less useful. This plugin automatically detects your settings and configures your site to run over https, the way search engines like Google want to see it. Using this plugin can save you hours of work enabling SSL on your site. Now that Google is going to be marking pages without https URLs as insecure, this is the time to check this out. There you have it! 33 of the best WordPress plugins for business to kick your business into high gear in 2019. You can’t go wrong with any of these plugins, so why not give OptinMonster a try? Get access to the BEST lead generation plugin out there RIGHT NOW. I also use Yoast for SEO and Neuronto for automating wordpress translation (it uses AI and DeepL to automatically generate new multilingual content).